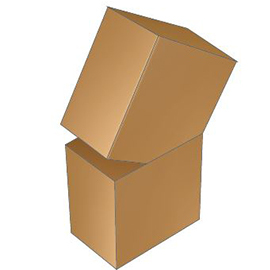 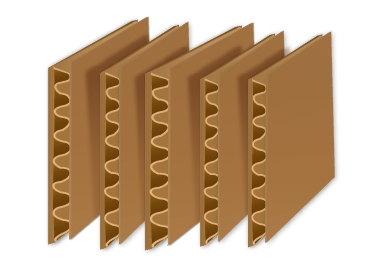 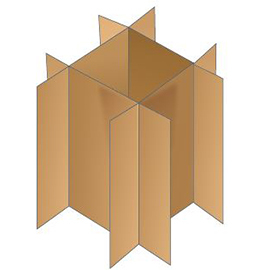 Every die-cut box is a unique design that could contain unusual angular, circular cuts, scores or slots. 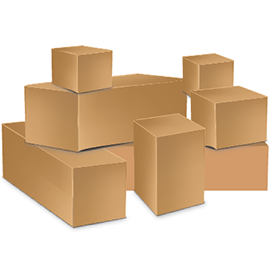 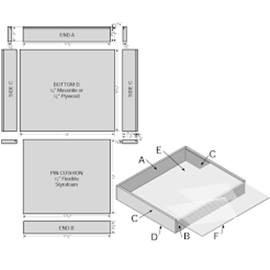 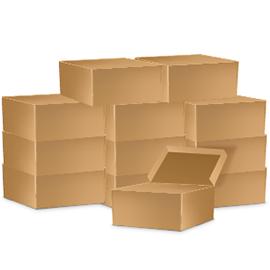 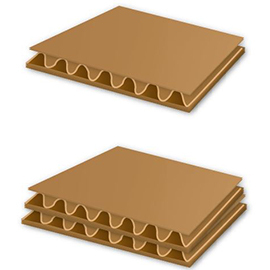 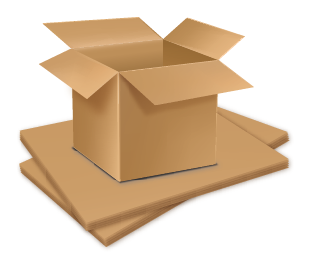 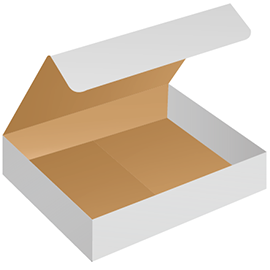 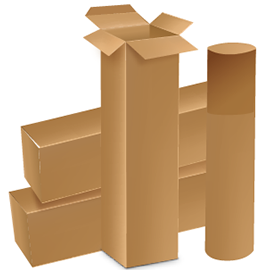 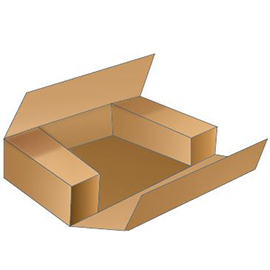 Die cut boxes can also feature access or ventilation holes and perforated lines. 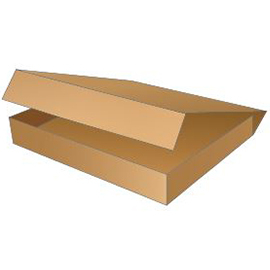 Some examples of a die-cut box could include pet carriers or specialized take out containers for restaurants.